(21140, Oklahoma Historical Society Photograph Collection, OHS). Born in Hawthorne, Iowa, on December 5, 1879, to James William and Mary Vandora Skates Cessna, Clyde Vernon Cessna grew up on a farm near Rago, Kansas. Having an aptitude for farm machinery and automobiles, he went to Enid, Oklahoma, in 1908 and by 1910 was manager of the Overland automobile dealership. In 1911 Cessna went to Oklahoma City to watch an exhibition of the Moisant International Aviators. The fliers supplied him with the name of a company in New York that built airplanes similar to the ones they flew. By the end of 1911 Cessna, assisted by his brother, Roy, built and flew their first airplane, "Silverwing," on the Great Salt Plains near Jet, Oklahoma. During the next two years Cessna staged exhibition flights at Enid, Cherokee, Pond Creek, Kremlin, and other Oklahoma towns. In late 1913 he returned to Kansas, and he began manufacturing airplanes with Walter Beech, Matty Laird, and Lloyd Stearman. In 1927 the Cessna Aircraft Company was formed in Wichita. Since then, the firm has produced more aircraft than any other company in the Western Hemisphere. After retiring from the business and becoming a farmer, Clyde Cessna died on November 20, 1954, in Kansas. Cessna Aircraft Company, An Eye to the Sky: Cessna, First Fifty Years, 1911–1961 (Wichita, Kans. : Cessna Aircraft Co., n.d.). "Clyde V. Cessna," Vertical File, Research Division, Oklahoma Historical Society, Oklahoma City. Edward H. Phillips, Cessna: A Master's Expression (Eagan, Minn.: Flying Books, 1985). Keith Tolman et al., The Oklahoma Aviation Story (Oklahoma City: Oklahoma Heritage Association, 2004). 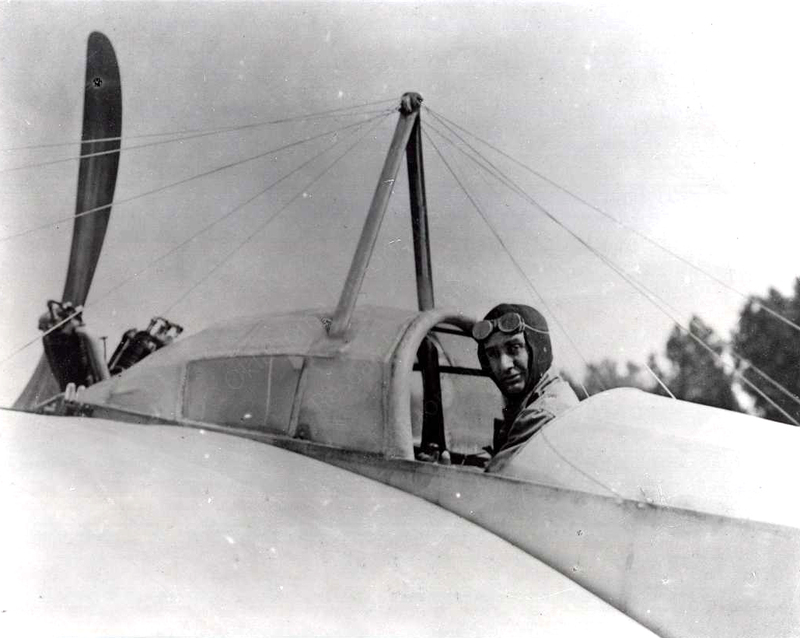 Keith Tolman, "Cessna, Clyde Vernon," The Encyclopedia of Oklahoma History and Culture, https://www.okhistory.org/publications/enc/entry.php?entry=CE009.